To succeed in today’s competitive reality, businesses need to free themselves from the limitations of legacy IT infrastructure. The days of purchasing hardware and maintaining massive data centers to run IT must come to an end. Managing and maintaining your infrastructure is simply too expensive. 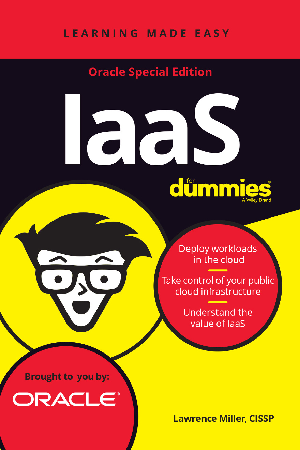 A recent Gartner survey found that more than 80 percent of CIOs consider Infrastructure as a Service (IaaS) to be a viable option and 10 percent of CIOs already consider it to be their default choice for infrastructure. Utilizing an infrastructure with an elastic, pay-as-you-go service model not only reduces costs and worries, but also frees IT organizations to innovate in ways that will enhance business growth.